There has never been a faster, easier or more convenient way to improve your smile than the Snap-On Smile solution. If you live in Albuquerque or the surrounding area, we invite you to call (505) 634-5541 and schedule an appointment with our dental office. 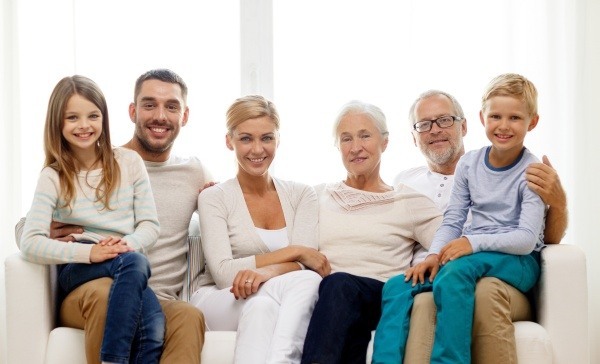 At Family Choice Dental, we can provide you with more information regarding this and other cosmetic procedures while helping you to select the option that will work perfectly for your smile. Wearing a Snap-On Smile can be a life-changing experience. It gives people back the confidence to smile, allowing thousands of people worldwide to experience the unique benefits that come with having gorgeous teeth. There are really no limitations to who can get a Snap On Smile, because it is affordable and non-invasive. 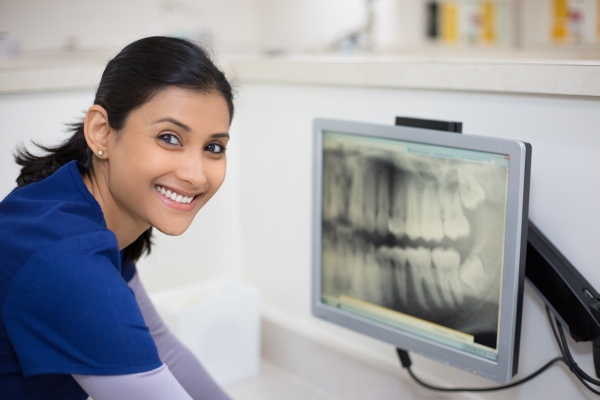 This means, that there is no surgery to worry about, no anesthesia, and no complicated dental work necessary – all things that preclude many people from improving their smile. The reality is that a large number of people are afraid of drilling and shots and other aspects of receiving a dental restoration. 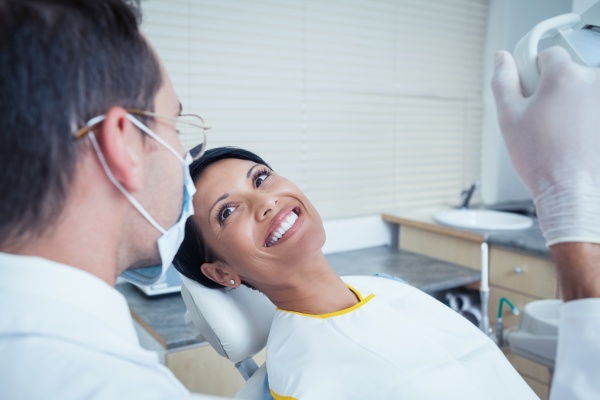 However, with Snap-On Smile you do not have to deal with any of these issues which means that people who are normally afraid of the dentist can visit our Albuquerque office and leave with a smile they are proud of. It takes around three weeks for your Snap-On Smile to be custom fabricated to fit your teeth and jaw perfectly. In three weeks time, we will have you come back to the office for your new set of teeth. What is interesting, is that going to the dentist has never been easier. 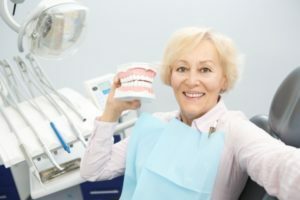 When you are getting a Snap-On Smile you are going to get better looking teeth without the fear of the drill or other things that cause Albuquerque patients to have dental anxiety. Because the Snap-On Smile works by fitting over your natural teeth, and because we will custom create this solution for you, you will have a perfect smile that is designed for your mouth specifically. As a result, no one should be able to tell that you are wearing a dental prosthetic or that your teeth are not 100 percent natural. Every once in a while a product comes along that revolutionizes the dental industry. Snap-On Smile is one of those products because it is allowing people the ease, comfort and affordability of a convenient solution to improve their smile. Become one of them by calling (505) 634-5541 and scheduling an appointment with our Albuquerque office.